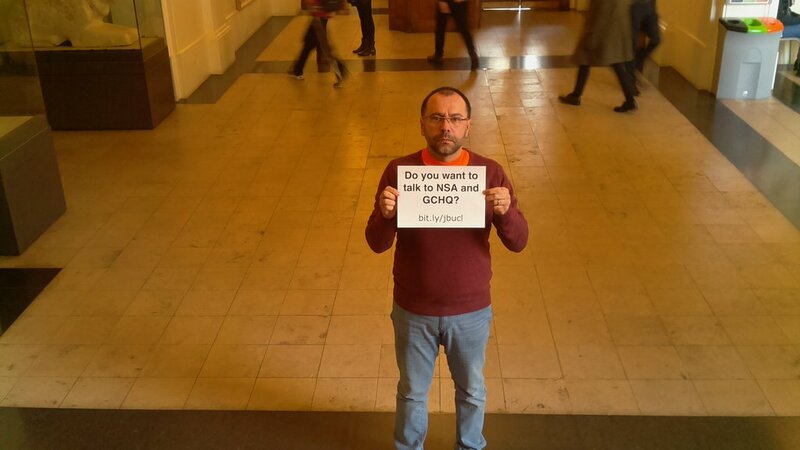 Do you want to talk to NSA and GCHQ? Do you know that the British and US embassies in Berlin have active spy stations capable of listening to all communication in the area known as government district? Their spying structures are physically hidden in the buildings of the embassies and are comprised of antenas and other devices capable of capturing communication signals, even from live mobile phone conversations. 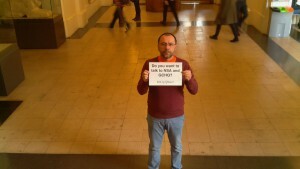 Day 73: Do you want to talk to NSA and GCHQ? This entry was posted in daily pictures and tagged Big Brother, Control, GCHQ, NSA, Panopticam, Power, Secrets, Surveillance on 19/02/2016 by jeremy. We all know Julian Assange isn’t a whistleblower, he (or Wikileaks) just facilitates the job of these guys. 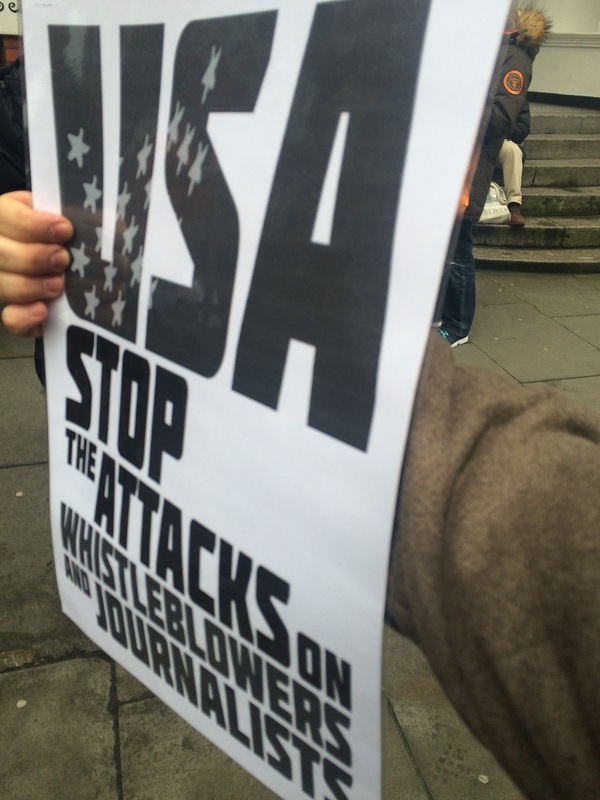 Let’s face it, whistleblowing became a crucial humanitarian service in today’s confusing, blurred and obscure world. 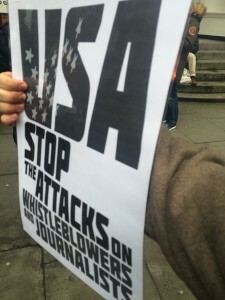 In a time when (mega) corporations and powerful governments do lots of things under the table, whistleblowers are a necessary balance in favour of ordinary citizens. They’ve been around for a long time, but have become more visible recently because of the pervasive nature of electronic communications and the permanent attempt of intelligent agencies and corporations to collect and manipulate information about other people and other government/companies. 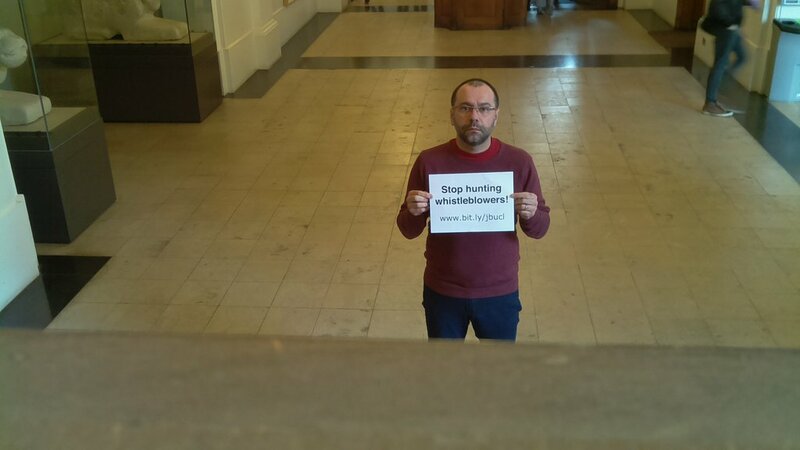 Day 66: Stop hunting whistleblowers! This entry was posted in daily pictures and tagged Panopticam, Power, Privacy, Secrets, Snowden, Surveillance, Whistleblowers, Wikileaks on 05/02/2016 by jeremy. 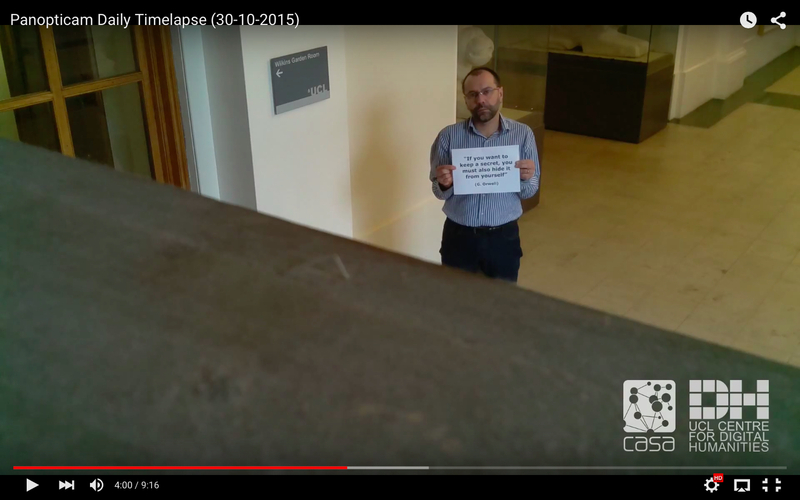 This entry was posted in daily pictures and tagged 1984, Bentham, Big Brother, George Orwell, Panopticam, Secrets on 30/10/2015 by jeremy. Everyone has secrets, Jeremy. What’s yours? Day 13: Everyone has secrets, Jeremy. What’s yours? 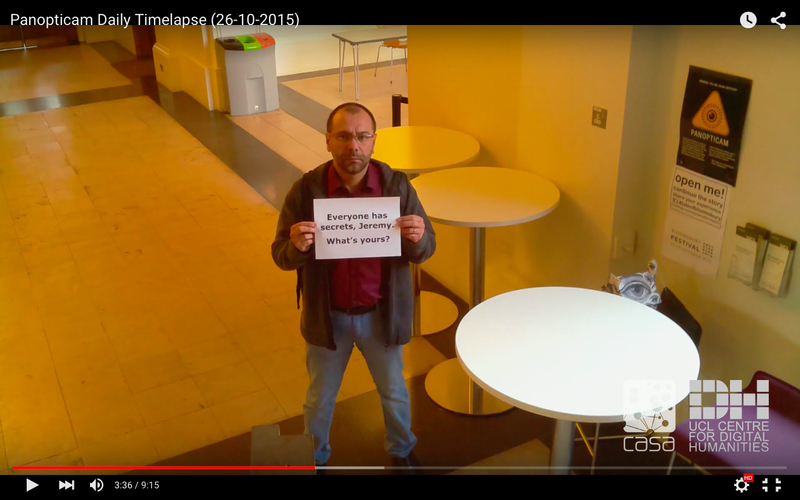 This entry was posted in daily pictures and tagged Bentham, Panopticam, Panopticon, Secrets, Surveillance, Voyeurism on 26/10/2015 by jeremy.